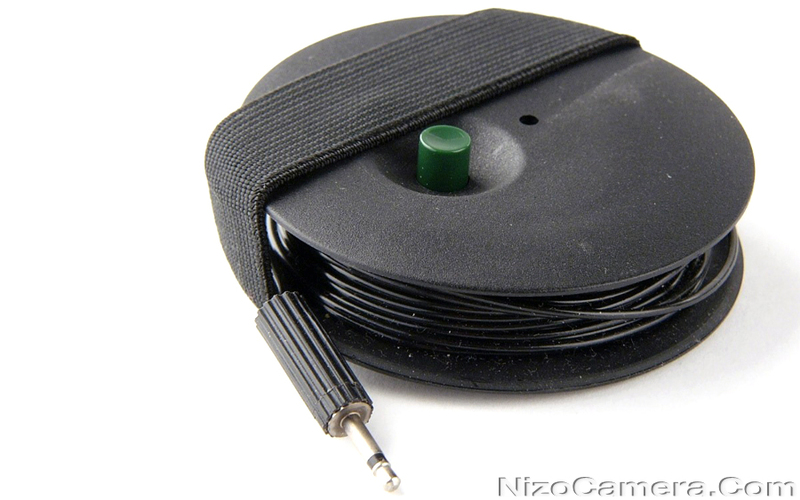 Nizo electromagnetic remote release. It’s 10m or 33ft long. This can be used for self photography or candid shots. 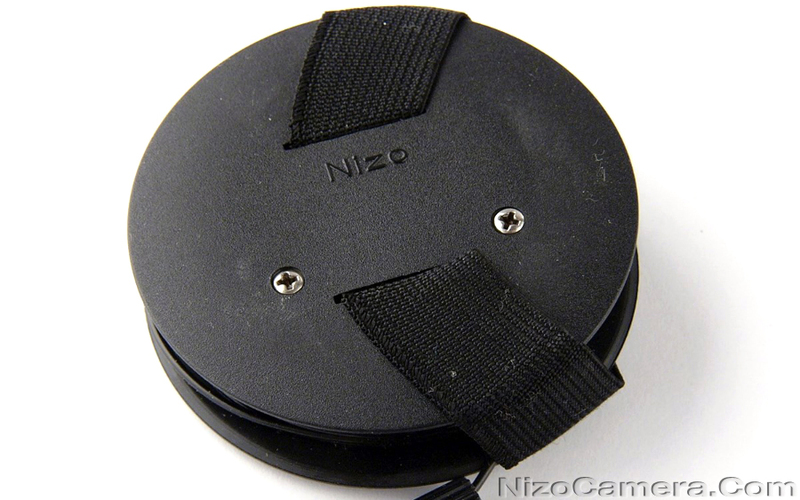 Will fit all Nizo and some other Super 8 mm film cameras.